StandingDeskGeek.com – Standing desks for work and play! Join the standing desk revolution! Don't just sit there - stand up! Why listen to us? Our opinionated testers work out of nearly a dozen offices. 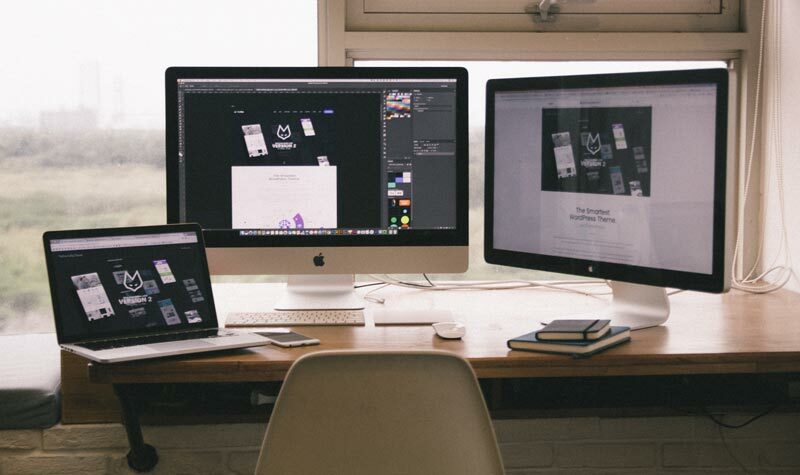 We cover standing desks for multiple monitors, converters for tiny cubicles, and even standing desks on wheels. Take a break We can help you find the perfect standing-height office chair or active seat for your standing desk. Accessorize! We don’t stop at standing desks. Read our reviews of important accessories including anti-fatigue mats, monitor stands and more. Aching after hours at your computer, restless from sitting all day? 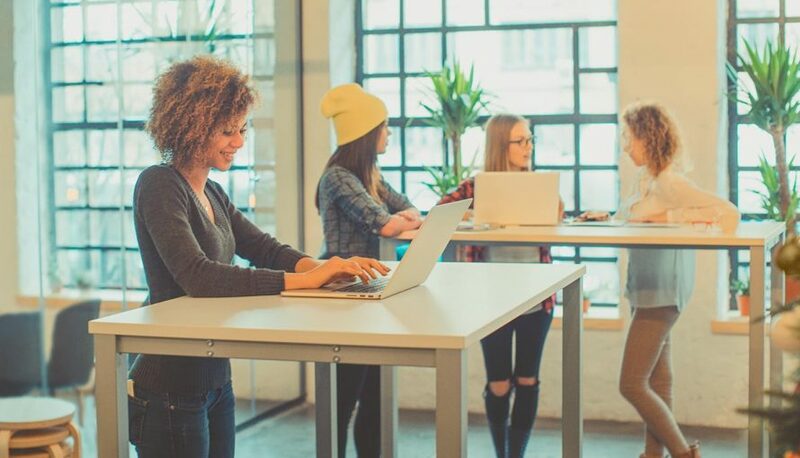 If you’re a knowledge worker – someone who sits at a desk analyzing data, writing code or editing copy – then you might find that switching to a standing-height desk offers physical and mental benefits. Fidget, twist, do a little dance at your desk – it’s easier to build movement into your day when you’re not melted on a chair. 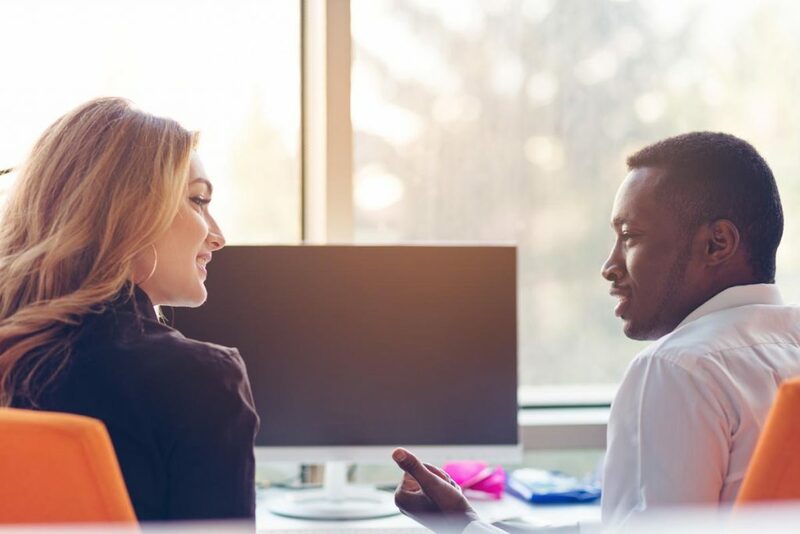 Many knowledge workers feel an increase in focus while they stand, including heightened attention to detail and a sense of urgency. One of the most common reasons people seek out a standing desk is to reduce back pain by reducing stress placed on the lower spine while sitting. If you’re prone to poor sitting posture and letting the chair support most of your body, standing will challenge your core and leg muscles in new ways. 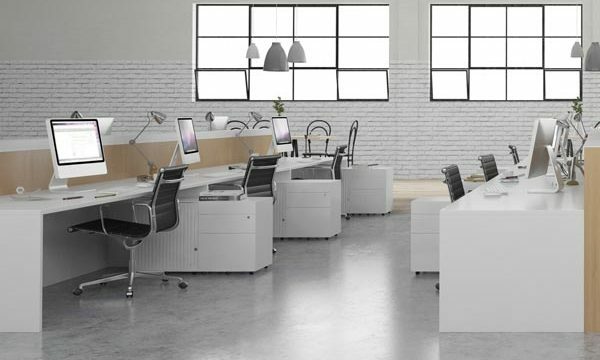 Whether you’re building your own or seeking a top-of-the line electric model, we can help you find the perfect standing desk for your office or home. Try standing today using stuff you have laying around your home or office. Podiums for classrooms and movable desks for dynamic offices. Place on top of your existing desk and turn any sturdy surface into a standing desk. Hand-crank and fully motorized adjustable desks in a variety of sizes and finishes. You’ll need a break once in a while – here’s our list of recommended chairs and stools. Anti-fatigue mats, monitor stands, and more. 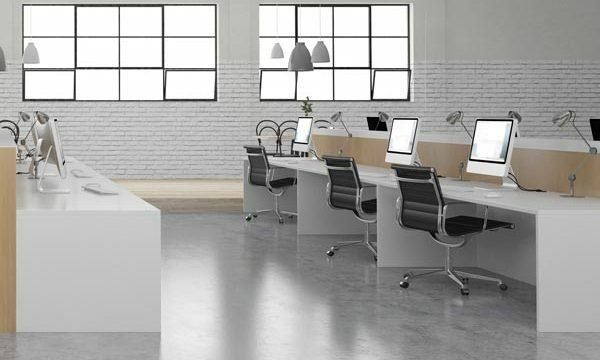 We evaluate standing desks, chairs and accessories.